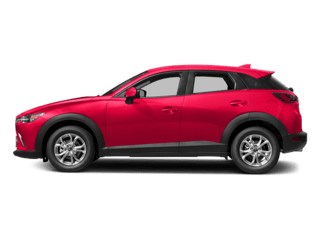 When you know that you are looking for a subcompact crossover sport utility vehicle, let us show you the new 2019 Mazda CX-3. 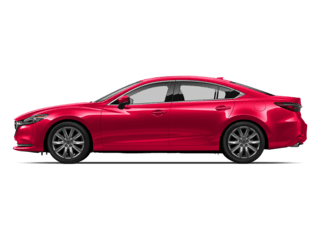 We have this beautiful vehicle in stock now and ready to go at Woodhouse Mazda and we would love to talk with you about your options for buying or leasing. 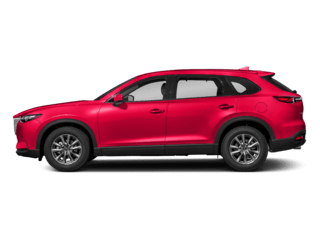 When you come by for a test drive, our friendly team can talk with you about the various trim levels and what you can to do customize your ride with available options so that you can have the latest technology. 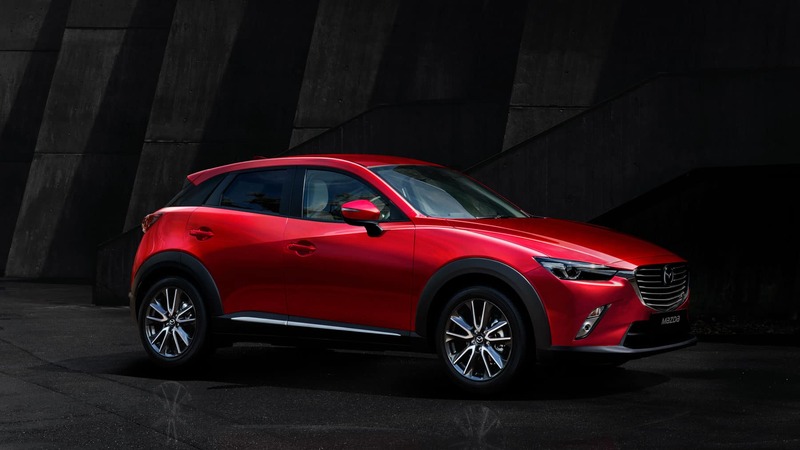 The 2019 Mazda CX-3 is surely something to behold and there are three different trim levels that you can pick from when you shop with us at Woodhouse Mazda. 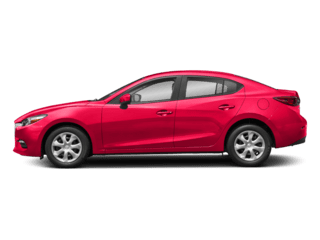 When talking about performance, you will find one amazing powertrain across the trim levels that comes in the form of a four-liter SKYACTIV®-G 2.0-liter engine. 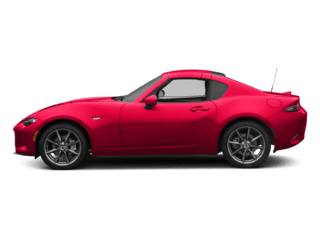 This engine puts out 148 horsepower along with 146 lb-ft of torque and it come paired to a smooth-shifting six-speed transmission that has manual shift and sport modes. We would love to talk with you about the details of the Sport, Touring, and Grand Touring trim levels. You will certainly never feel as though you are missing out on safety technology or special features. 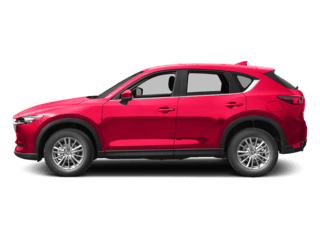 Let our team at your local Omaha, NE Mazda dealership talk with you about everything you are looking for in a vehicle when you come by for a test drive. For safety technology, you will find standard equipment like a rear view camera for improved vision and other advanced elements like blind spot monitoring and rear cross traffic alert. 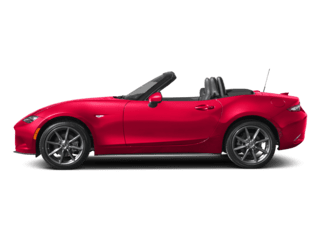 Special features are also plentiful, including hands-free Bluetooth® connectivity and the user-friendly MAZDA CONNECT™ infotainment system with voice command. For charging your device, you also have a convenient USB port. There is nothing like the feeling you get when you work with a dealership that you can trust. 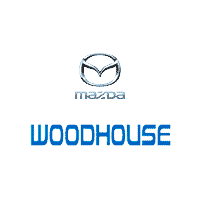 We feature a full selection of used and new Mazda cars at Woodhouse Mazda and we have a staff to answer all of your questions. 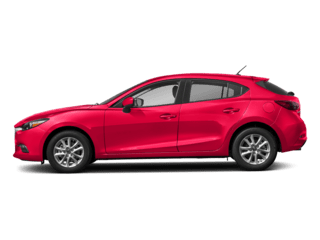 Call us today in the sales department at (888) 829-0375 or stop by to see us in person at our state-of-the-art Mazda showroom so that we can have you take a test drive. We are conveniently located at 6603 L Street in lovely Omaha, NE.